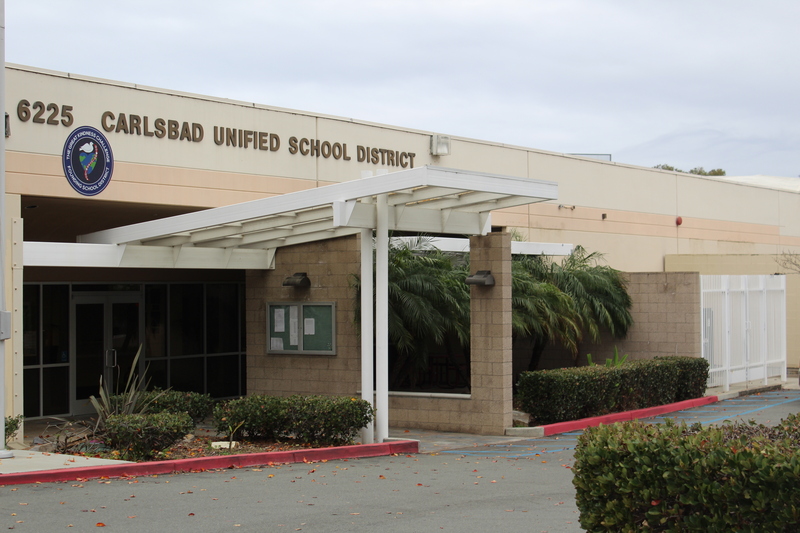 The Carlsbad Unified School District is moving at a rapid pace so it can begin to break ground on its first of four phases of it recent $265 million school bond. The district’s board of trustees, meanwhile, is working through methods to actively and affordably engage all Carlsbad taxpayers, as they are the ones who approved Measure HH. Any resident can fill out an online survey regarding the Facilities Master Plan, which includes feedback on fencing, security camera, relocatable classroom and STEAM (science, technology, engineering, art and math) lab installations. However, the vehicle to distribute the online survey was a source of discussion during the board’s Jan. 23 meeting. Trustee Veronica Williams pitched sending a mailer to 31,000 homes in the city at a cost of $18,000 from the General Fund. Her colleagues supported her message of informing the electorate, but balked at the cost, which include cuts to Instructional Services as a way to offset the cost. 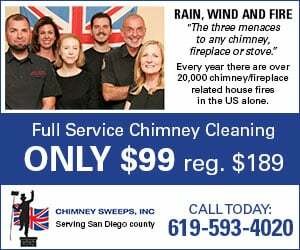 The board eventually moved to perhaps spending no more than $2,000 on its communication strategy using social media, email and other partnerships. Williams was attempting to find a way to leverage Proposition P funds with the first phase of Measure HH and include STEAM labs for all elementary schools during the phase one. Carlsbad Unified is currently in the midst of conducting public outreach forums with residents and parents regarding phase one. School-specific forums will commence on Feb. 4 to Feb. 12 at Hope, Kelly and Magnolia elementary schools, along with Carlsbad High School. In addition, the district will host district-wide sessions on March 5 and March 7 at the district office, 6225 El Camino Real, and Valley Middle School, 1645 Magnolia Ave., respectively. In addition, the board also voted against renovating the Carlsbad Arts Center adjacent to Carlsbad High School. The Division of the State Architect increased the project estimate by $2.1 million for a total of $5.6 million, Assistant Superintendent Chris Wright said. The board had budgeted for the renovation with remaining funds from Proposition P, but the dramatic increase in cost has put the project on hold. The district is attempting to hold a special board meeting in February to discuss the matter, according to a district official. The Carlsbad Arts Center renovations included Americans with Disabilities Act compliance for the ticket booth, ramps orchestra pit, bathrooms, tech booth workspace, seating and dressing rooms. Other proposed work includes adding an exterior elevator, reconfiguring the lobby, rebuilding of a 73-foot wall and relocating the green room, to name a few. Each year the Carlsbad Brewfest keeps growing, and this year will be no different.